In a significant step to increase the contribution of nuclear power to overall electricity generation capacity, India is set to become the world’s second country worldwide to utilize a new type of nuclear reactor called a fast breeder reactor. Russia runs the other FBR at Beloyarsk Nuclear Plant located in the Ural Mountains. India is getting ready to commission its ultra-modern indigenously designed fast breeder reactor on the shores of the Bay of Bengal at Kalpakkam near Chennai. 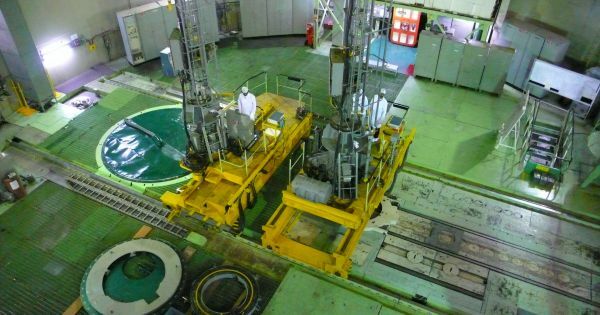 Indian nuclear scientists have been working to master this technology for 27 years now, beginning with an experimental facility called a Fast-Breeder Test Reactor (FBTR). The world has already given up on this complex technology! Countries such as the US, France, and Japan have dabbled with fast breeder reactors and have given up. China is also pursuing this technology, but it’s a decade behind India to master its complexities. These are called ‘Breeders’ since FBRs generate more fissile material than they consume. These fast breeder reactors can extract up to 70% more energy while significantly reducing the long lived radioactive waste. Not only this, but the FBRs are much safer than traditional reactors.